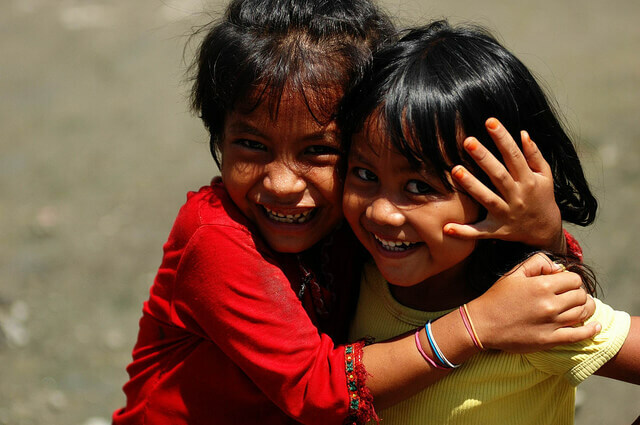 Since 2007 we have been working remotely, from all over the planet. Due to the unique nature of how we work, the tools that we use are doubly important to make sure we can effectively carry out our daily tasks and support our customers. Another requirement that we have is that the tools need to be able to process Japanese other than English, as our Japanese customers mainly speak Japanese. Communication tools are especially important for us, as it requires to replace the many types of non-text and nuanced office communication that you will normally have in a physical office. For real-time discussion and conversation, we use Slack. Slack is good when you want to have a conversation right now in real-time, and also it has simple tools like reminders which are easy to use. We also actively use Slack's call feature to have voice and video calls with our team members. 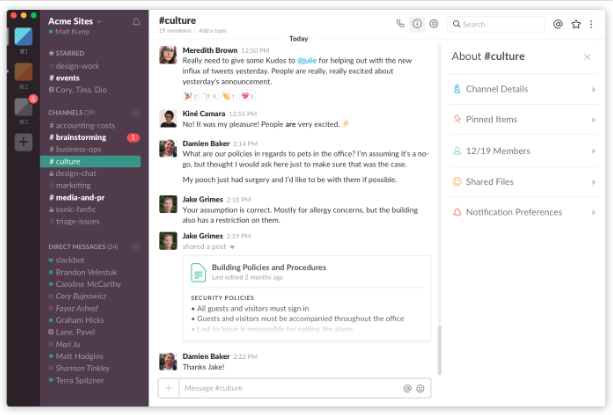 But if you want to have a more in-depth discussion that spans across time, Slack might not be the best tool for that. With contextual conversation that is asynchronous (i.e please send in your monthly project targets, which you check at the end of the day and questions and answers go back and forth) we just use plain email. In a physical office, you can show appreciation to your team members by saying thank you and maybe buying them some coffee or bagels when they lend you a helping hand. 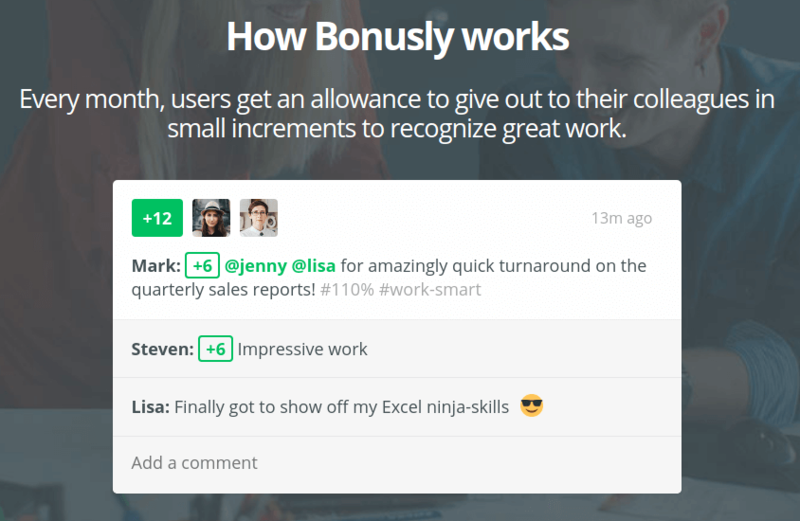 We try to reproduce this by using Bonusly, an employee recognition service. Other than allowing you to give so-called micro bonuses to your team members, Bonusly also gives us the opportunity to increase communication between members, by making their contribution visible. We do this by connecting Bonusly to our Slack all-hands channel, and when a bonus is given out, everyone knows. Bonusly doesn't have a Japanese UI, but since we only use it internally, it's not really an issue for us. 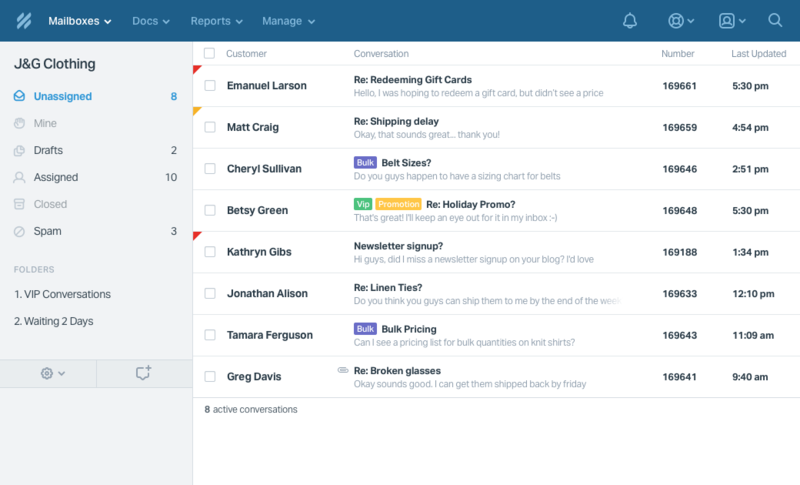 Confluence is a great tool for you to keep and share knowledge among your team members. It also has a comment functionality which you can use to point out and talk about a specific item on the page. Other than a place to share information, Confluence is also great for long-winded asynchronous discussion within a specific context. Confluence works well with JIRA in a way that it adds more context to specific tasks that we have. You can have multiple so-called workspaces that can hold different topics. For us, we have a separate workspace for each product, role and also ad-hoc items like team camps, where we discuss the agenda and output from the camp. Personally, I use the English UI of Confluence, but it has multiple languages which can be set on a per user account. Japanese input is not an issue. Customer support and satisfaction tools are especially important as they are the communication lines of us and our customers. Our customers mainly talk to us via email, and it's important for us to have these conversations in the right context, and sharable across the team. 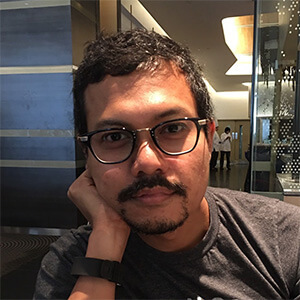 Previously we have been using JIRA Service Desk, Desk.com by Salesforce, and before that Zendesk, but the conclusion is that these SaaS are too bloated for our own straightforward requirements. We wanted to control the UX and UI of our help center, but it is difficult to control the look and feel of the online help center functionalities which came with these tools. 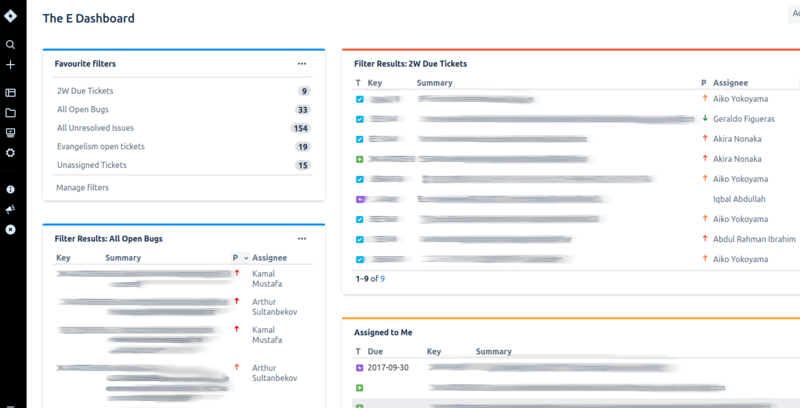 JIRA Service Desk was especially difficult to use, requiring end users to register to their help desk software to access their tickets. Of course, you might be able to change all these via their settings, but understanding JIRA settings is a challenge in itself. The email From was also difficult to set on all of the tools that we try, with the exception of Help Scout. We use the English UI of Help Scout, but receiving and replying Japanese email works just as well. Drip is a wonderful tool that aims to automate email marketing, but for us, it is more relevant in the context of how we want to increase customer satisfaction and communication. By setting a few rules and integrating with our system, we can make Drip send customized and well-crafted email to help our customers move from different stages of their usage of our product, and send resources information to them in a timely manner. Drip's UI is in English, but you can create Japanese emails as well. There are certain fixed data which can only be written in English, like the requirement for writing your business address at the bottom of each email: You only have one space to set that and it's used in all of your outgoing emails regardless. There is also a slight learning curve as you need to understand the different functionalities like Workflows, Rules, Forms but once you go through the tutorial and help pages and get grips on those, it's pretty easy to use and powerful. I've personally met with Drip's Rob Walling during MicroConf 2017 in Las Vegas. He's a great guy! Some of the tools that we use to cultivate relationships and images with the general public. 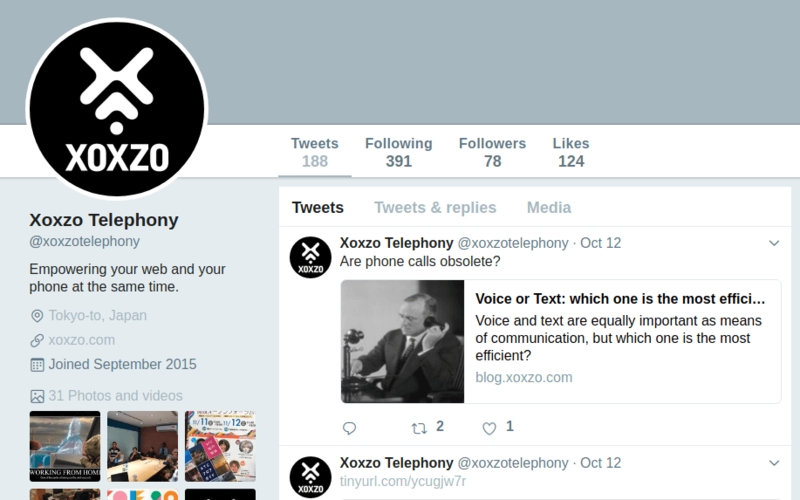 A staple now for nearly all organizations, our Twitter account @xoxzotelephony is used to send out short and quick information on our products, general market news, and what we believe are important to our customers and us. Because our product is APIs for the web developer, it is something not tangible. Instagram puts colors and visual impact on our overall company and product. It also allows our customers and the general public to see and know the people behind Xoxzo. 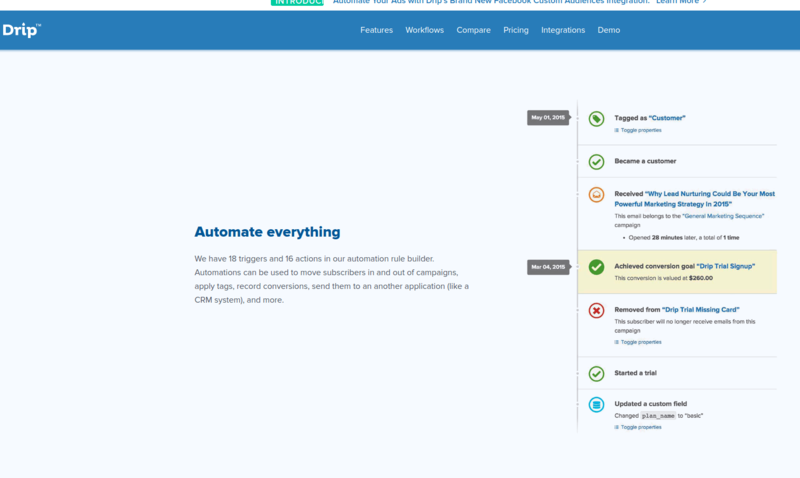 I'll introduce you to some of the SaaS that we use within the engineering team. As these tools are used only internally, Japanese UI is not a priority. Previously we were using GitHub with its issues tracker, and before that Unfuddle but both prove to have been lacking in tracking issues within different projects and connecting them together. GitHub revolves around repositories and for our use case, we'll have different repositories under a single project, which makes it difficult to track issues. A big requirement for an issue tracker is to have a bird's eye overview of the different open issues, who are responsible for them and any deadlines which have passed. JIRA allows us to do that with its powerful issue search functionality. One drawback of JIRA is that the settings are very complicated and not intuitive. There is a steep learning curve you'll need to overcome, but to their credit, JIRA's support people have been very responsive and helpful. Bitbucket is part of the Atlassian suite, so after trying out GitHub while trying to make use of the issues functionality, we've decided to move to BitBucket which has good integration with JIRA. You can create a branch straight from the JIRA ticket page, and that branch will be tracked as part of the ticket. This allows you to see the status of the code from the JIRA page (i.e is it merged, or is there a pull request? ), instead of having to go back and forth from the ticket page to BitBucket. 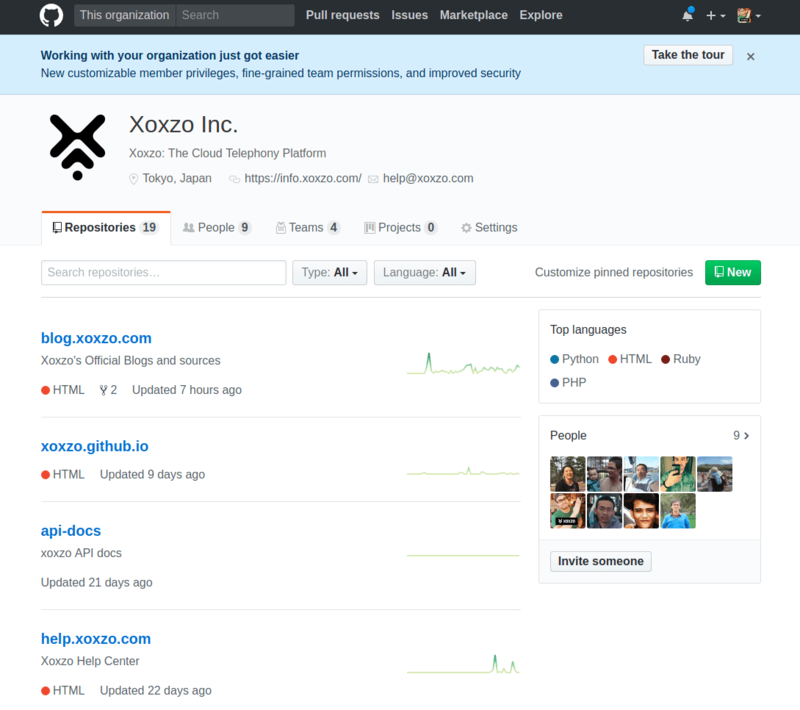 We use GitHub to host our public libraries for different languages like Python, Ruby or PHP for our Xoxzo Cloud Telephony product. We also use GitHub to host our blog and Help Center pages. These pages are created using markdown and generated with Pelican. There are many SaaS available for the common issues that your business will face. For us, we needed to have something simple that will fit with the workflow of our small team, but at the same time will be able to handle different languages. Of course, this list is not set in stone. As new requirements come out and new SaaS becomes available, we'll continue to reiterate with different services to fit our current workflow of the day. For nearly all SaaS out there, if your Japanese team can move beyond the English only UI, there will be many more choices powerful (and much cheaper) choices for you out there.